So I’ve been reading a lot more since I’m going to start studying again and might as well get used to reading with something fun! Also I’ve had kids that have taken over the house for the past week so the TV hasn’t been an option. It doesn’t help that all my shows are essentially over either. Lol. I picked up this book while at Target with my nephews. They received gift cards for Target and wanted to use it. 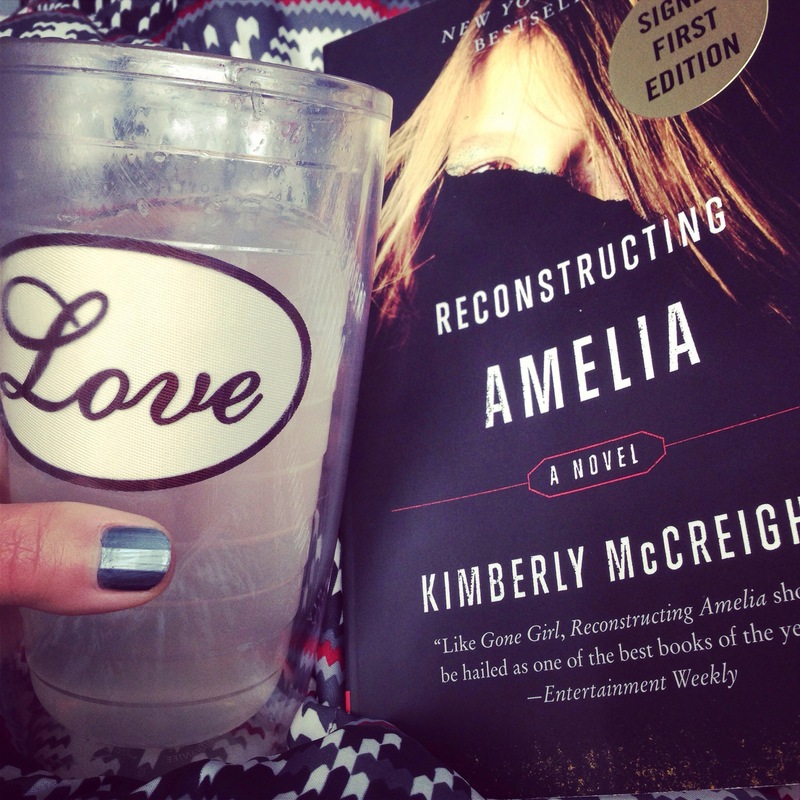 Reconstructing Amelia is a title from the Target Book Club and I actually got one of the first edition signed copies. It’s about a lawyer/single mother that loses her daughter to what is initially believed to be suicide. The book is suspenseful as the story unfolds and the mom, Kate, investigates her daughter’s death. Many have referenced Gone Girl to this book and there are similar themes in terms of suspense and thrill but I wouldn’t say this book was as good as Gone Girl but comes very close. I also like how it deals with real life issues like cyber-bullying and gives the reader a look into how teen suicides could and do happen. It really reveals how vicious teenaged mob mentality can be and what girls have to go through. Even if they seem to be well-adjusted. Good read and I would highly recommend!